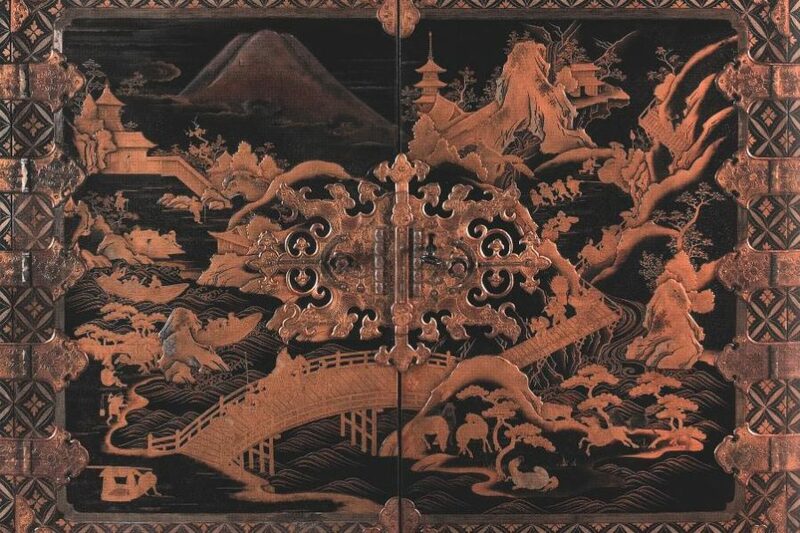 Guided tours in German about “Japan and Samurai” at the the Residence Munich and Nymphenburg Castle. Regular admission to the Residence/Nymphenburg Castle, the tour is free of charge. No registration needed.